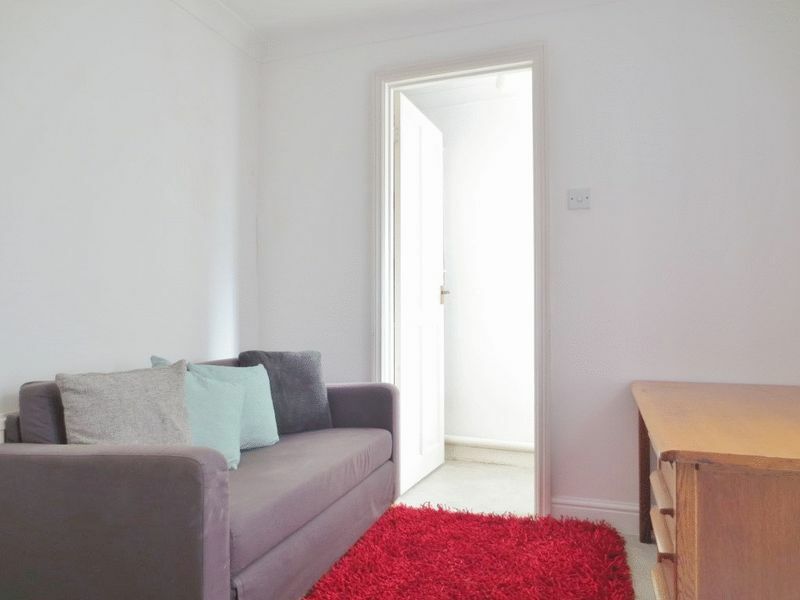 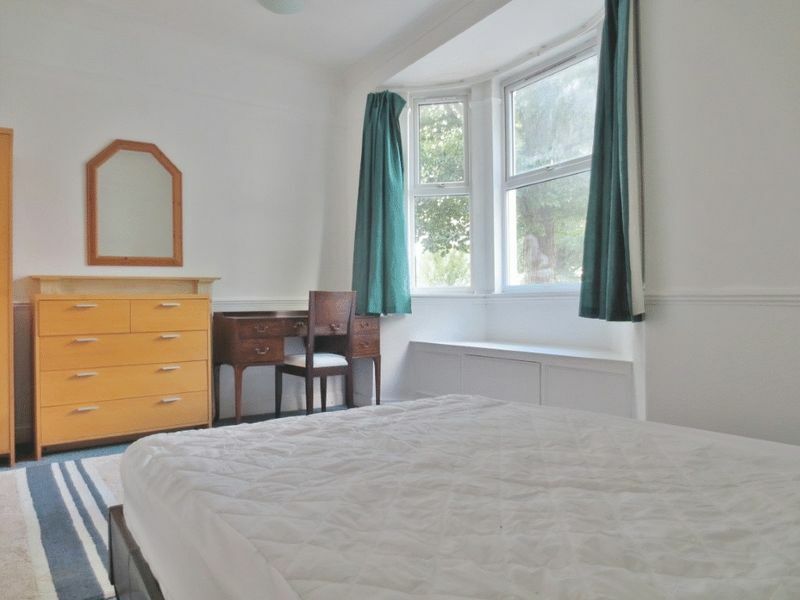 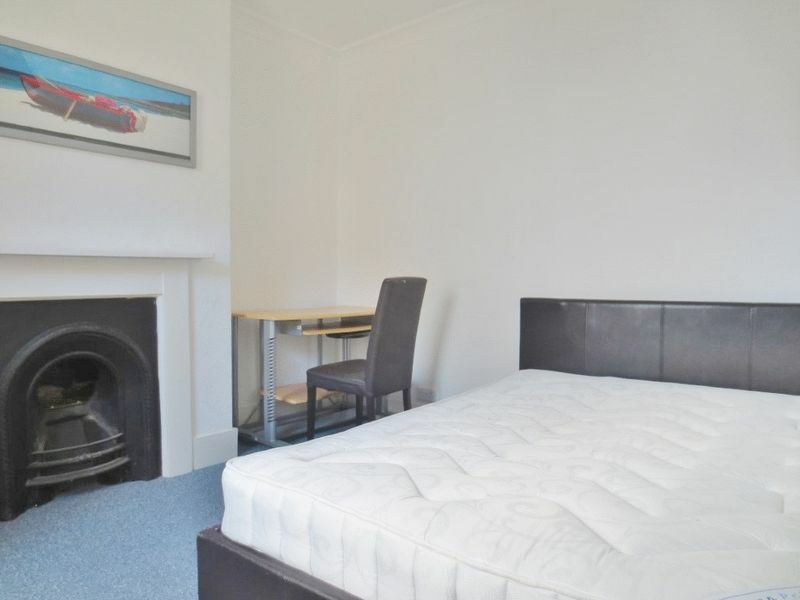 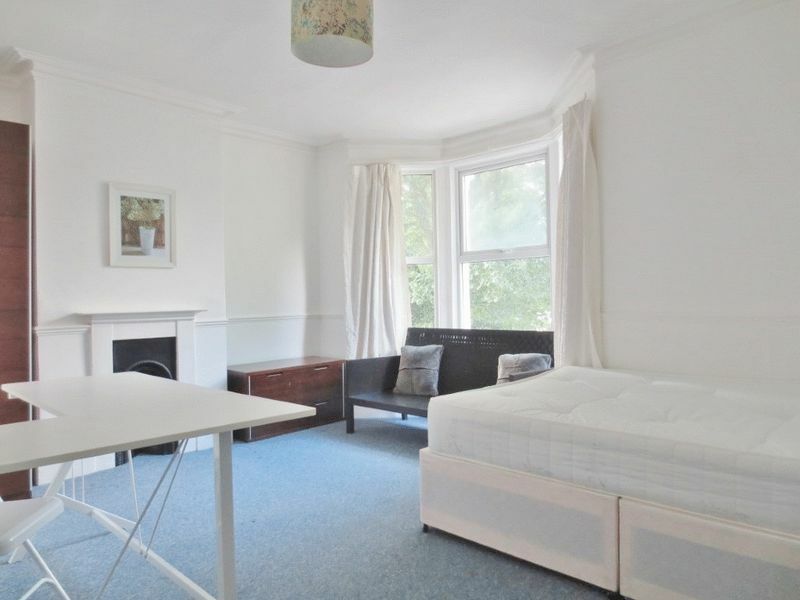 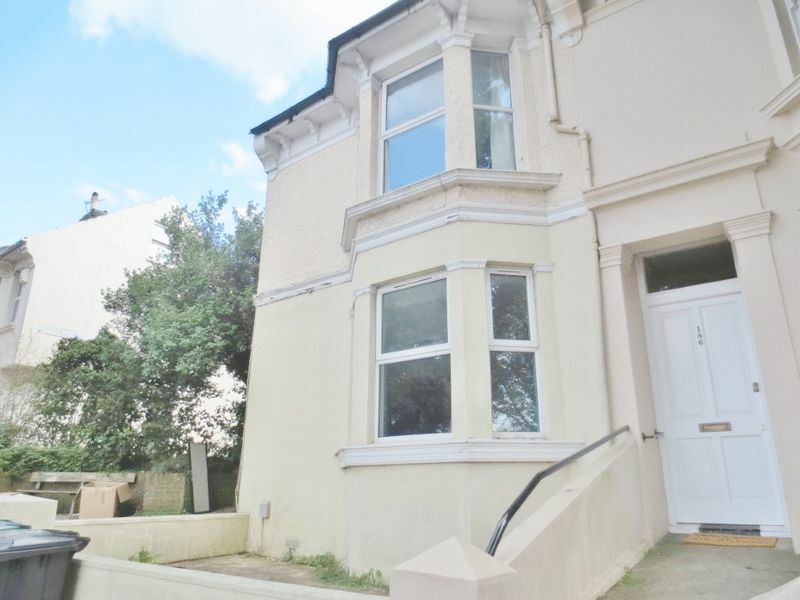 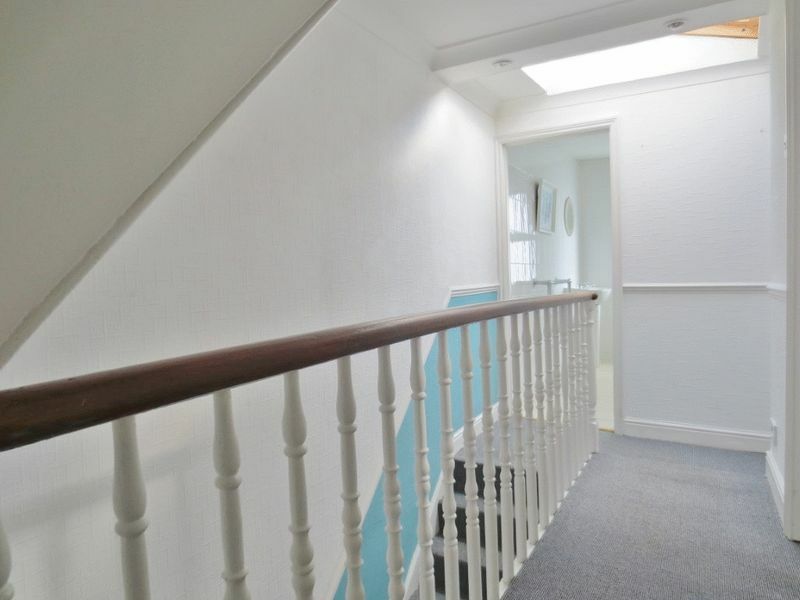 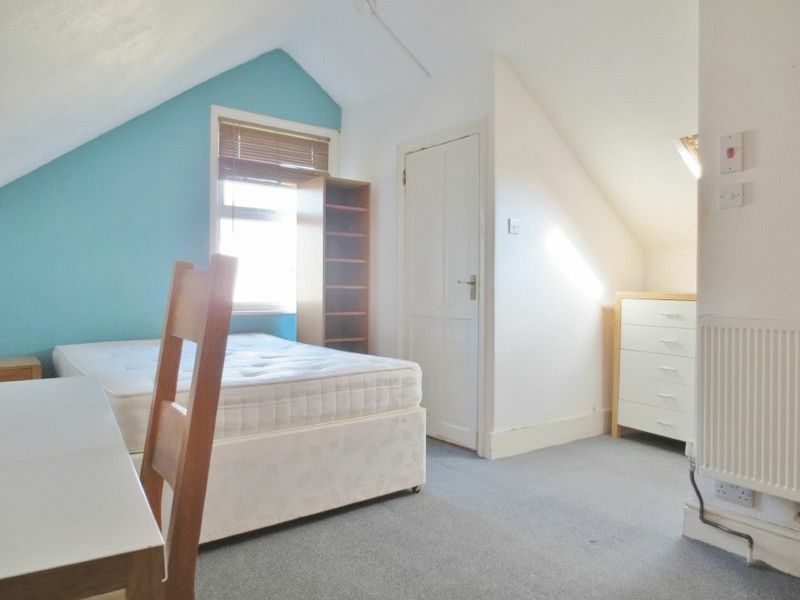 Four double bedroom furnished student property located on Elm Grove, a prime location giving easy access to both the City Centre and Universities. 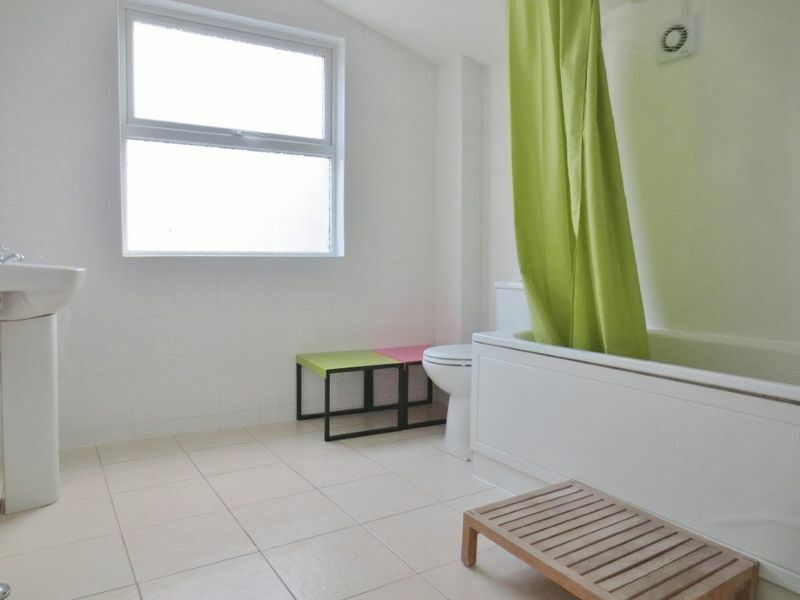 The property has four large bedrooms, a well presented bathroom with a shower and an en-suite shower room with WC for the top bedroom. 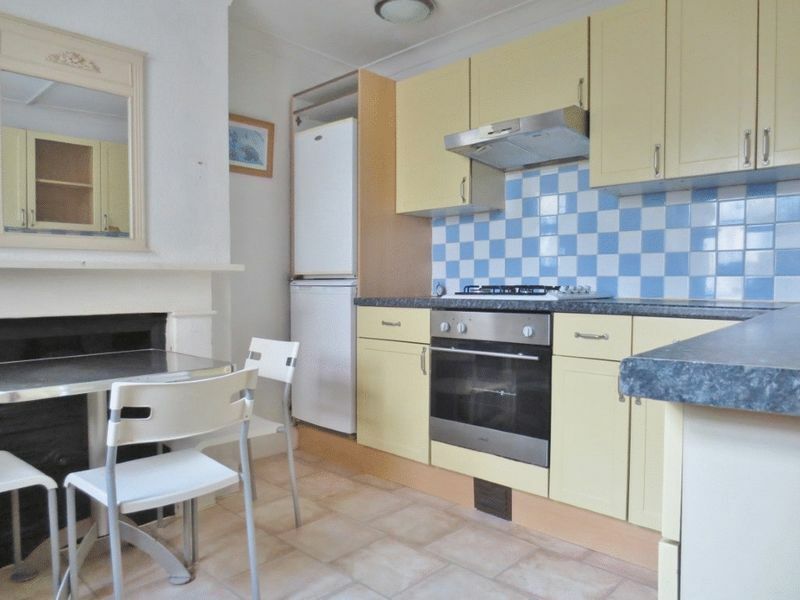 The kitchen comes complete with a range of white goods, including a washing machine, cooker and fridge freezer. 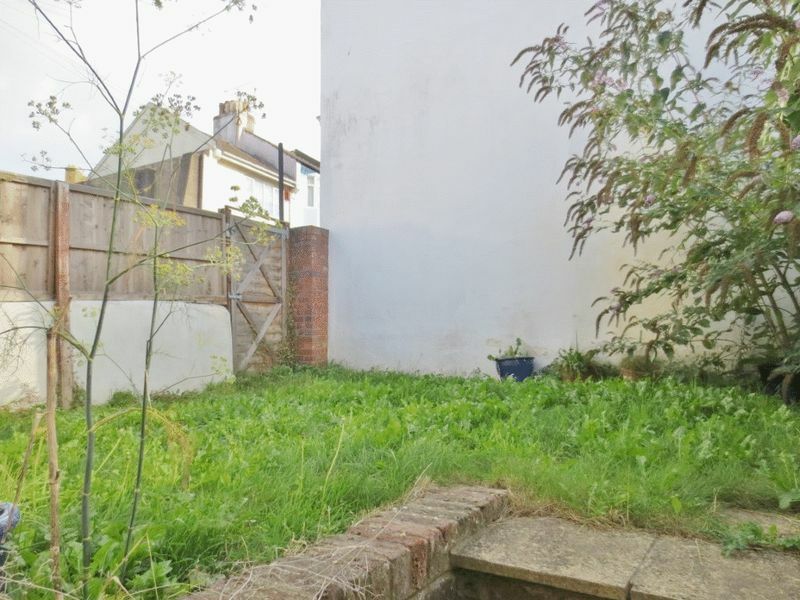 To the rear there is a garden with patio area and side gate access – ideal for those with bicycles. 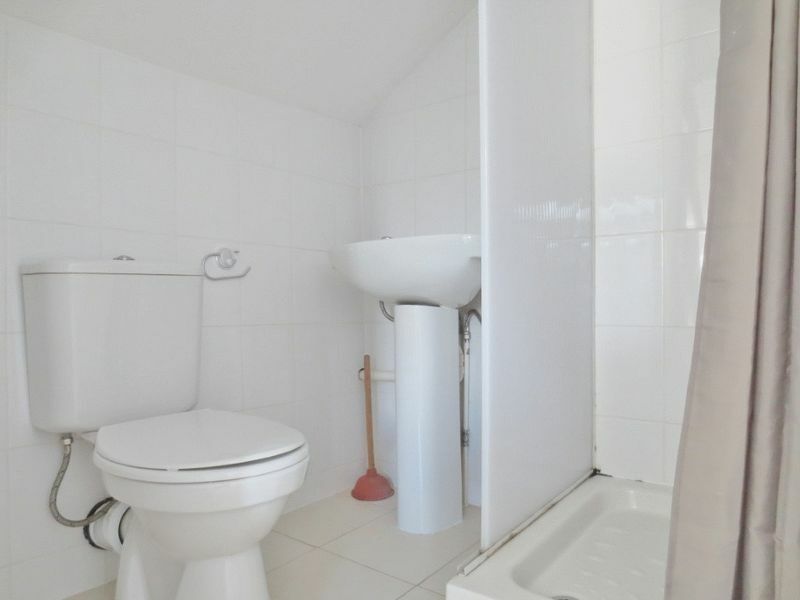 Please quote the property reference 6698222 when enquiring.